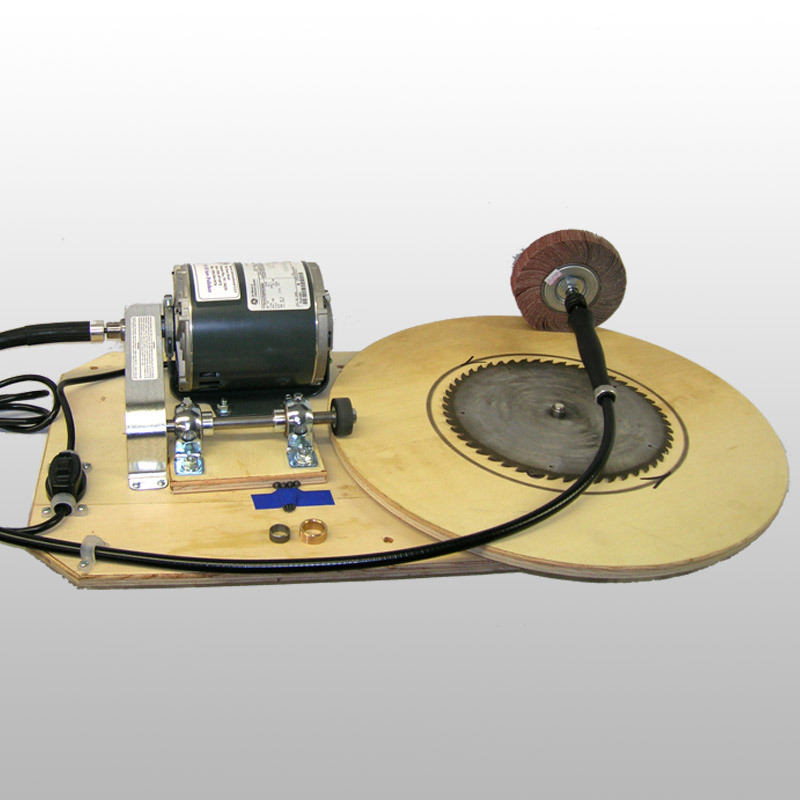 Polish your customer’s saw blades up to 24″ in diameter and make them look like new. Polishing a saw blade takes a matter of seconds. Polish your customer’s saw blades up to 24″ in diameter. 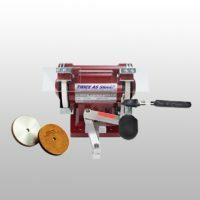 When you turn the motor on, the table automatically rotates in the opposite direction of the polishing wheel, giving you an evenly polished blade that looks new. 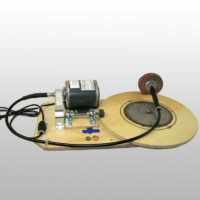 Thorvie International designed this polisher so that it is superior over other saw polishers. If you had a polisher with which you had to rotate the table by hand, you would get uneven scuff marks on the blade. Weighs 35 lbs. and can be easily stored out of your way when not in use. 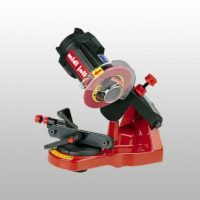 Saw blade polisher comes complete with written instructions and customer service.